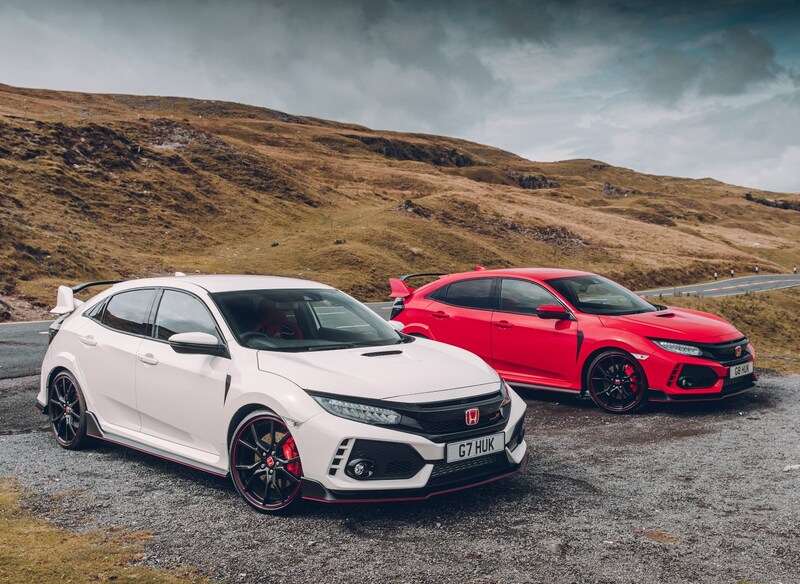 Honda is best known for its sensible family cars, and then there is the rebel Civic Type R.
Take your pick and take your seat if it’s a memorable experience you want behind the wheel of the Honda Civic Type R GT. 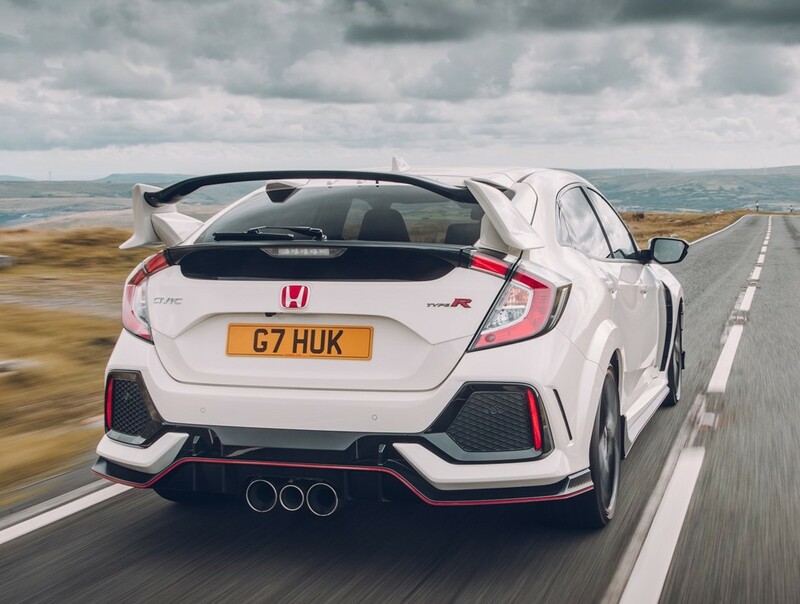 Derived from the BTCC winning Civics, and with a performance pedigree which created the mid-engined NSX coupé, the Civic Type R GT is a very in your face fast car. Key to it all is the highly refined, sophisticated and purposeful powertrain. 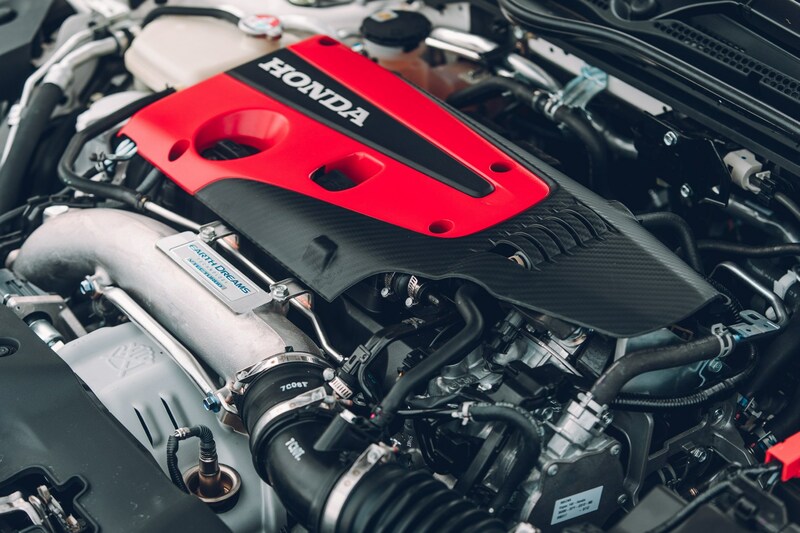 Honda’s 2.0 VTEC 320 hp turbo petrol engine pushes out a whopping 400 Nm (295 lb.ft) of torque for truly punchy passing and acceleration which gives it a sub-6.0 sec to 62 mph and, being Honda, the maximum is unrestricted and nudges 170 mph, so it’s ideal for a bit of track day fun at weekends after the daily commute is over. If the enjoyment comes to an end you have a set of big brakes inside the 20-inch wheels to drag you to a stop, either very quickly or more comfortably, but you will be impressed. The very low profile Continental 245/ 30 ZR 20 tyres do a great job of feeding back to the driver’s hands as they firmly grip the road, and do a surprising job keeping it on the grey & black stuff despite only being front wheel drive. 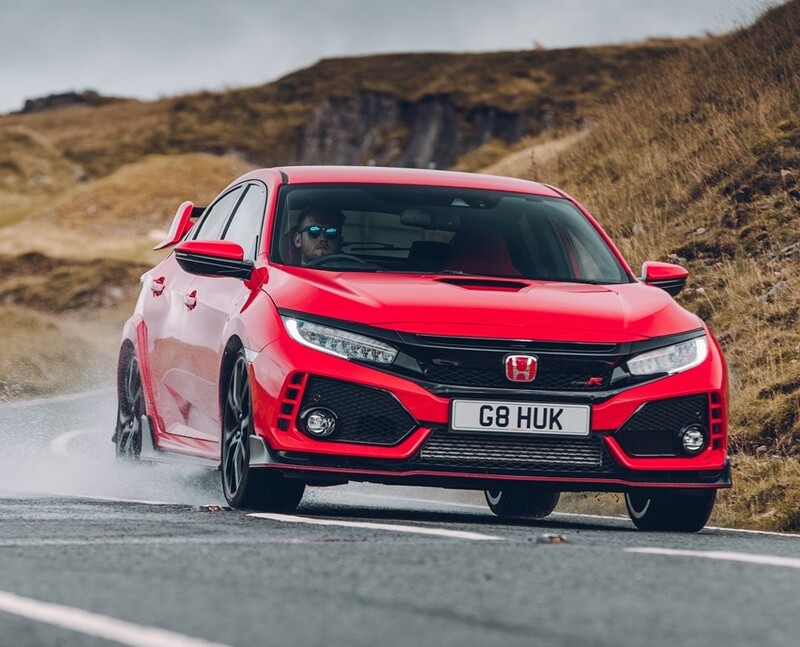 There is generally a neutral feel to the handling but push hard on a damp surface and it does start to head wide, but quickly comes back when you ease off the throttle. Over bumpy surfaces it does jump about a bit but all in a very controllable manner. With all this sporting potential it’s easy to forget the Civic is a practical family car, up to a point. The bootspace is good but not exceptional behind the rear sill. Inside, the oddments spaces are plentiful and well placed, with a large glovebox. Infront of the driver, the secondary controls are immediately to hand and fingers, the instruments very large and clear with a central information panel to select different readouts. The centrally-mounted fascia info-tainment display is not very big and can look cluttered, and we found it a bit slow to change settings. Heating and ventilation filled the cabin and kept it comfortable but again it was slow to respond to changes. When you are correctly seated and the mirrors set up the vision to front is very good, but it’s restricted towards the back and over the shoulder by the thick pillars and the big aero-wing on the fifth door. 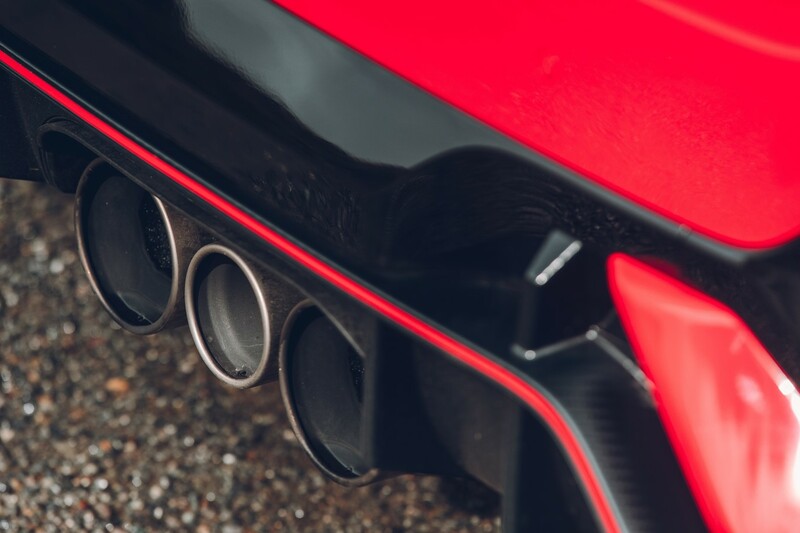 A reversing camera and parking sensors are very useful additions in the GT spec. Against: Restricted visibility to rear and sides, modest maximum boot space, limited front seat adjustment and rear seat legroom, high emissions mean raised ownership costs. Mechanical: 320 hp, 400 Nm (295 lb.ft) torque, four cylinder, 16v, 2.0 litre turbo-petrol, six speed manual. Performance: 169 mph, 0–62 mph 5.8 seconds. Fuel consumption: Combined mpg 36.7 mpg, (31 mpg on test). 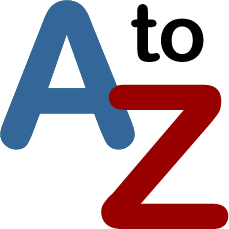 Emissions and taxation: CO2 emissions 176 g/km, new from April First Year VED road tax £855 then £145 Standard rate, Bik rating 36%. 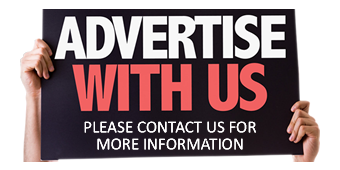 Sizes: L 4.56 m (14.96 ft), W 2.08 m (6.82 ft), H 1.44 m (4.72 ft), five doors/five seats. Bootspace: 420 to 786 litres (14.83 to 27.76 cu.ft).